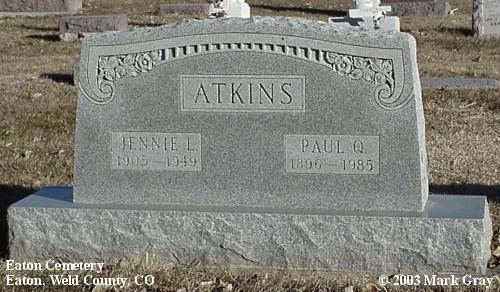 Jennie L. Atkins, born in Kansas in 1905, died 1949. 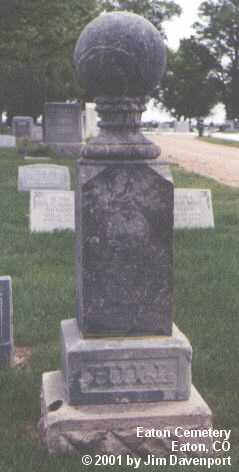 Paul was the son of George Alfred and Laura Atkins; brother of Ruth (Atkins) Nicks and Sarah E. Atkins. 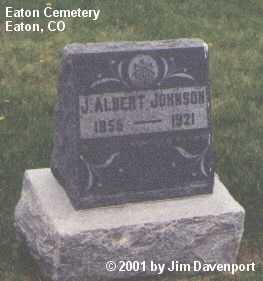 He was born in Missouri in 1896 , died in 1985 in Weld County. 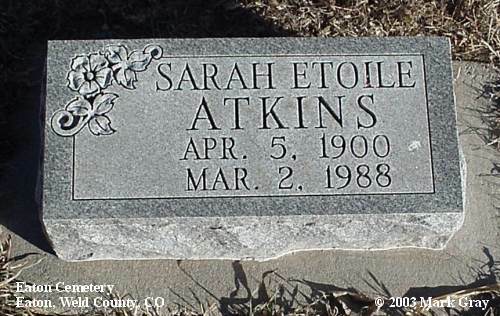 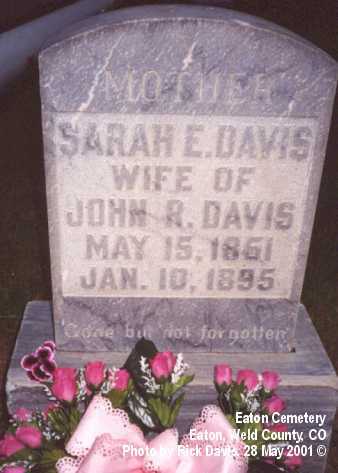 Sarah E. Atkins, daughter of George Alfred and Laura Atkins; sister of Ruth (Atkins) Nicks and Paul Atkins. 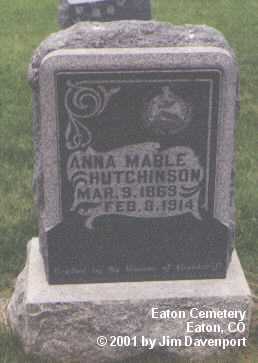 She was born in Missouri 5 April 1900, died in Colorado 2 March 1988. 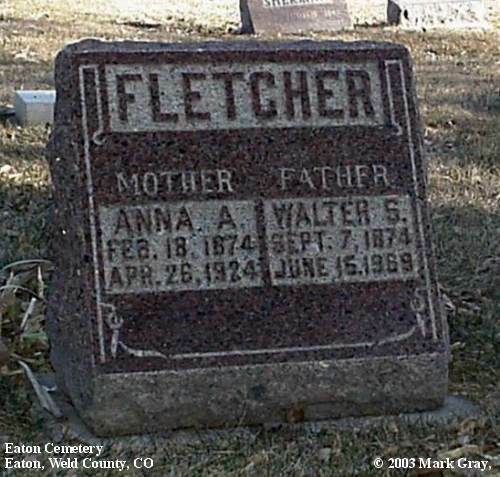 Anna A. Fletcher wife of Walter born 17 Feb. 1874 in Denmark. 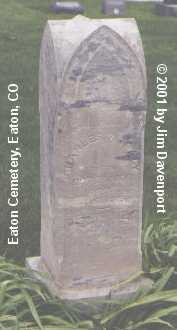 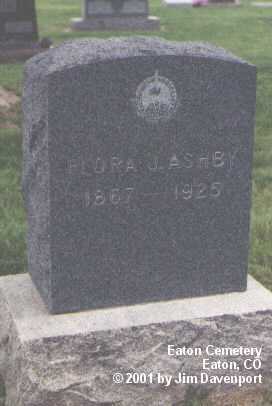 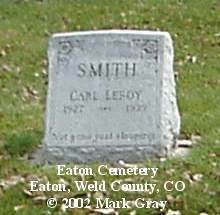 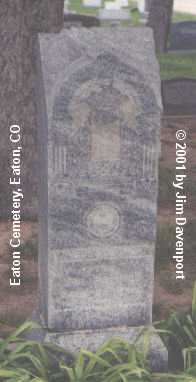 Died on 26 April 1924 in Weld County. 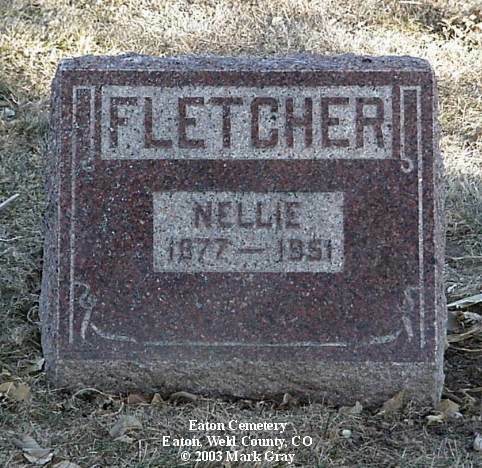 Walter S. Fletcher son of William and Mary J. Fletcher, father of Lynnden Fletcher, brother of Nellie Fletcher, born 7 Sept 1874 in Illinois, died 15 June 1969 in Weld County. 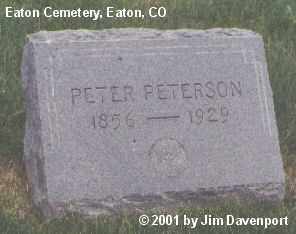 Lived in Nebraska and Colorado most of his life. 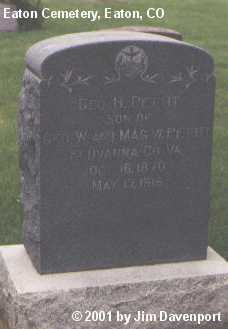 Martha was the ninth child of George W. Nicks & Emma Mae (Meeker) Nicks. 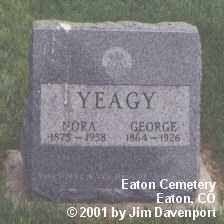 She was the first to be born on their homestead in Pierce; born 5 Aug 1908, she lived her entire live in Weld County. 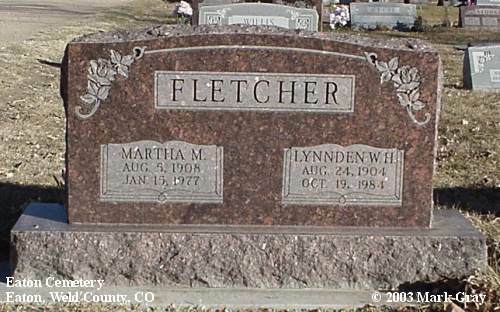 Married Lynnden Fletcher, had a family, and farmed in Ault until her death 15 Jan 1977. 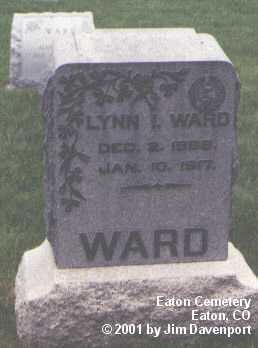 Lynnden was the son of Walter S. Fletcher and Anna A. Fletcher. 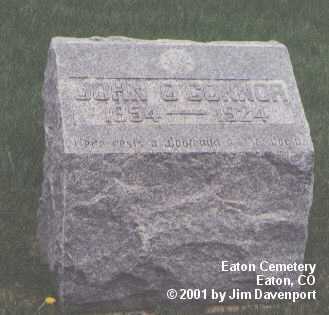 Born in Nebraska on 24 Aug 1904, died in Greeley, Weld County, Colorado on the 19 Oct 1984. 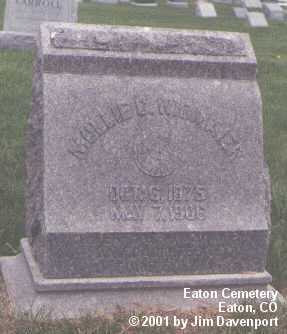 Nellie Fletcher daughter of William and Mary J. Fletcher; sister of Walter S. Fletcher; born in Illinois in 1877; died 1959 in Weld County. 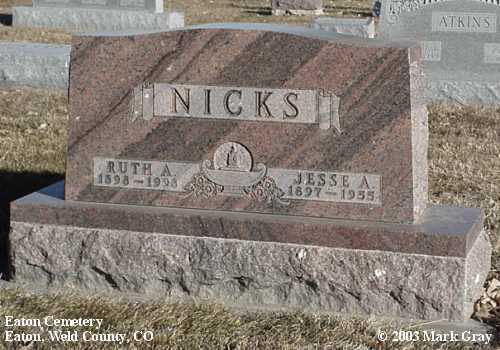 Lived in Nebraska and Colorado most of her life. 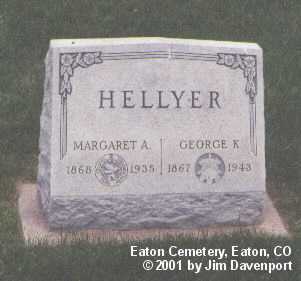 Never married. 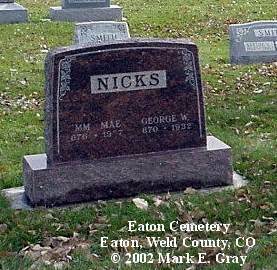 George W. & Emma Mae were the parents of Rowena E. (Nicks) Gray (see above). 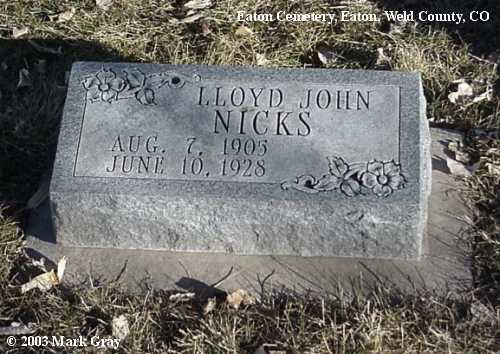 Lloyd was the eighth child of George W. & Emma Mae (Meeker) Nicks, born at Longmont, Boulder County, CO; died 10 Jun 1928 at Pierce, Weld County, CO; unmarried. 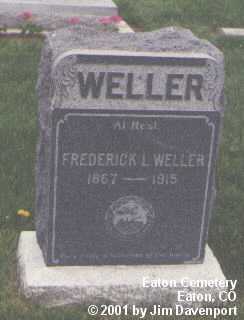 Jesse was the oldest son of George W. Nicks and Emma Mae (Meeker) Nicks. 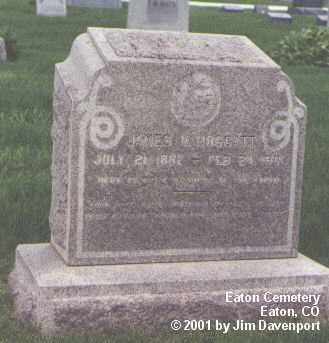 Their third child, born in Longmont Colorado on 23 Dec 1897, Jesse was around 6 years old when his parents move to Weld County. 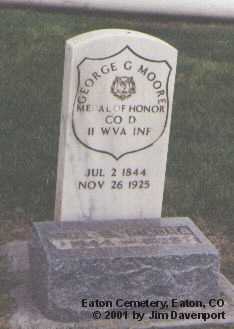 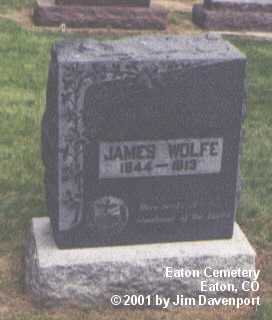 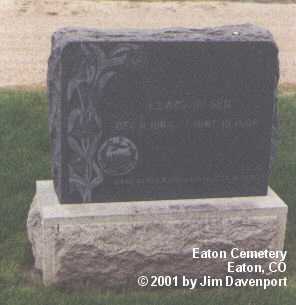 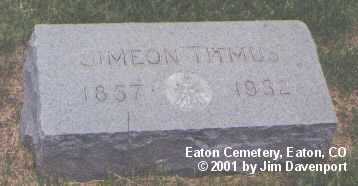 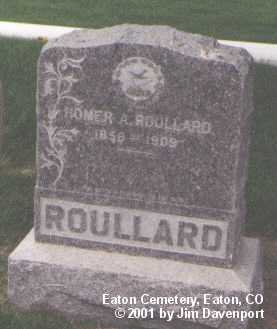 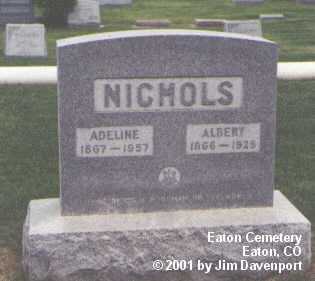 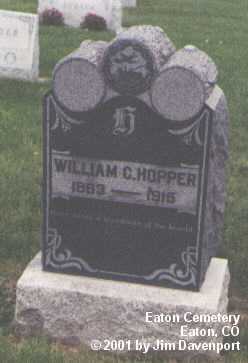 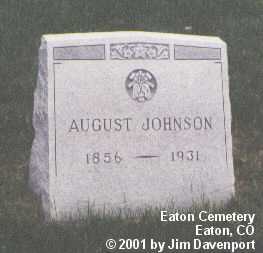 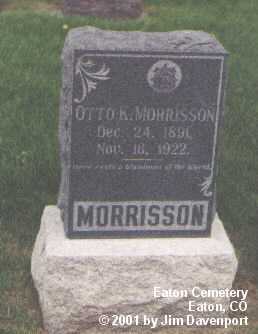 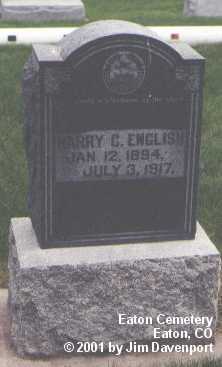 He lived in Weld County his entire life, died 29 Nov 1955. 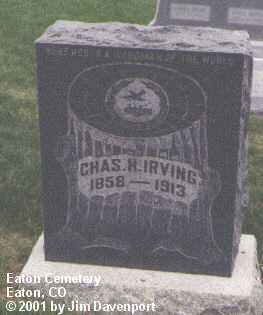 He married Ruth Pauline Atkins. 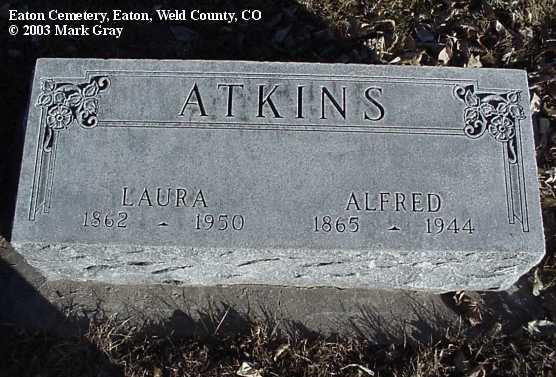 Ruth Pauline Atkins, born 8 June 1898 in Clinton Missouri, She was the daughter of George Alfred & Laura Atkins (see above). 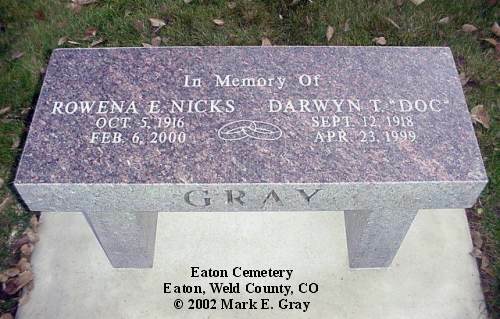 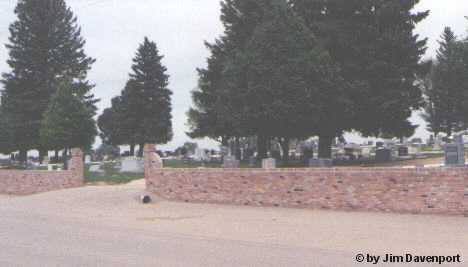 She died in Greeley on 13 Dec 1998. 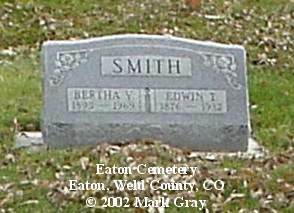 Bertha Violet (Nicks) Smith, oldest child of George W. & Emma M. Nicks; born 22 Jun 1895, Longmont, Boulder County, CO; died 20 Aug 1965, Greeley, Weld County, CO. She was the wife of Edwin T. Smith; born 27 Nov 1876, NE; died 25 Jan 1932, Greeley.